mBid generates higher net returns by dramatically reducing seller and buyer fees, creating a dynamic marketplace for qualified buyers of all sizes. 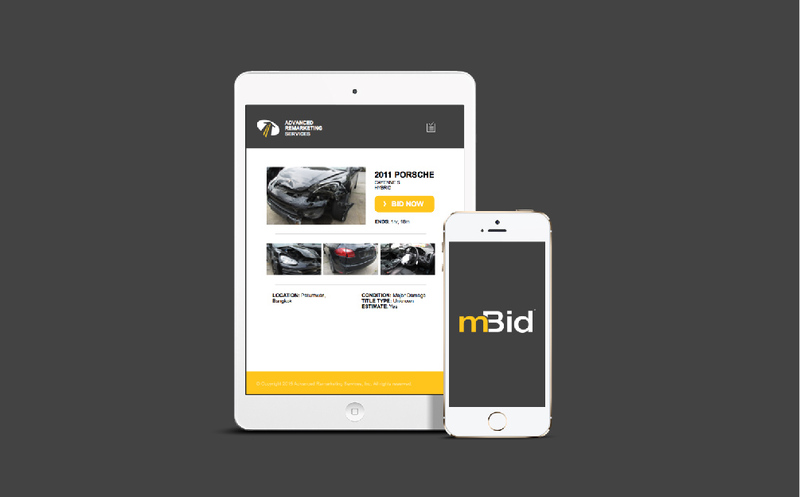 Bid vehicles via web or download the mBid app. Sell low value, high mileage or end of life units quickly and easily. Dealers can use the mobile app to sell directly through our mBid application to licensed dismantlers and recyclers. 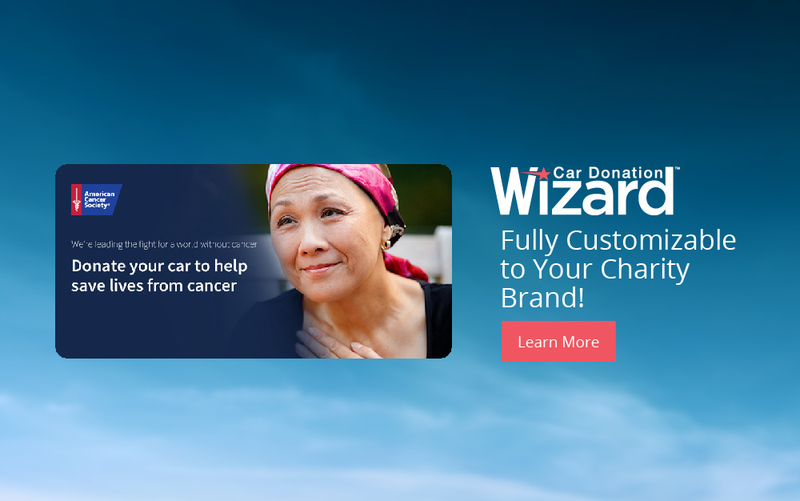 Our Car donation tool is fully customizable to each nonprofit’s specifications. Our program returns 75-80% of every gross dollar back to our charity partners. 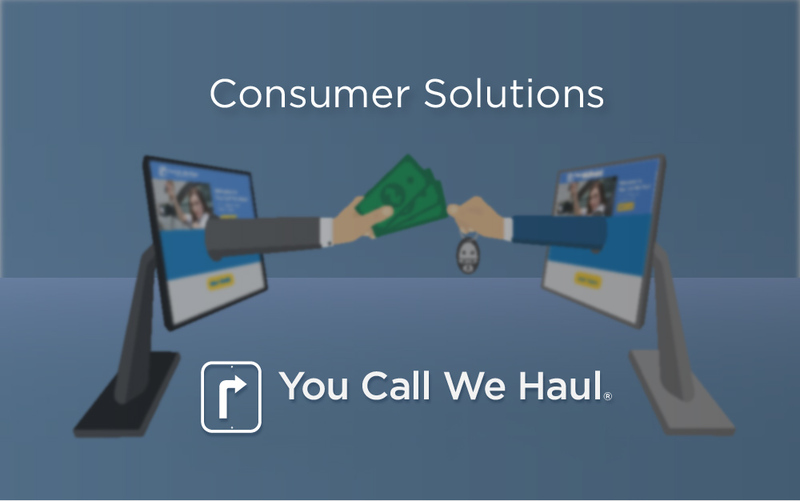 Our insurance clients turn to Advanced Remarketing Services to handle their low-end total loss vehicles throughout the country. 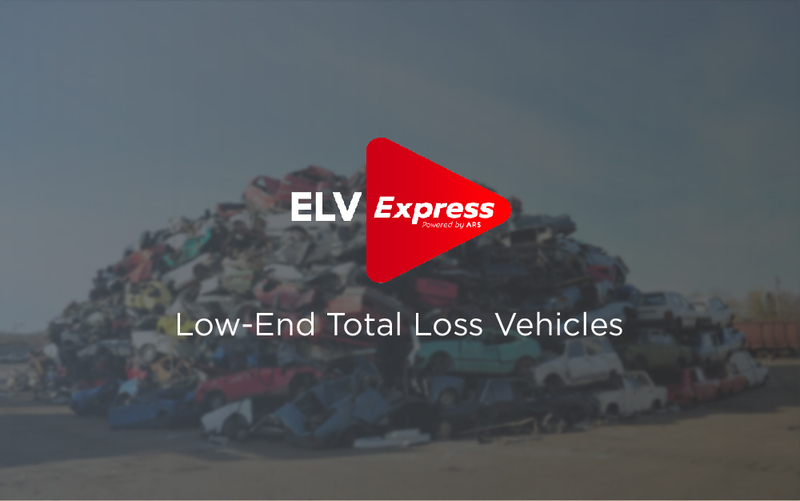 We offer fast, reliable results and substantially increase net dollar recoveries on low ACV salvage vehicles. 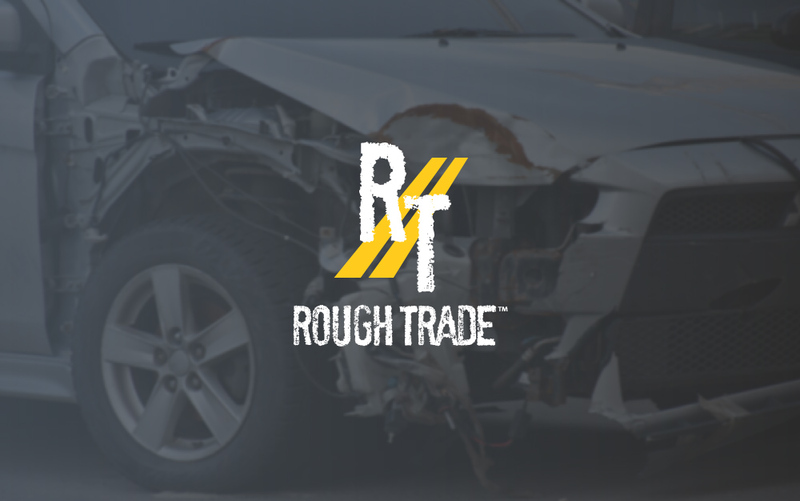 We can pick up and dispose of any old junk vehicle, clunker, lemon or lime. We partner with the absolute best transportation agents and dismantling operations making responsible decisions that benefit the consumer and the environment. Heavy Equipment, Farm Equipment, Boats, Trailers, Campers, Snowmobiles, Jet Skis/Wetbikes, Recreational Vehicles. 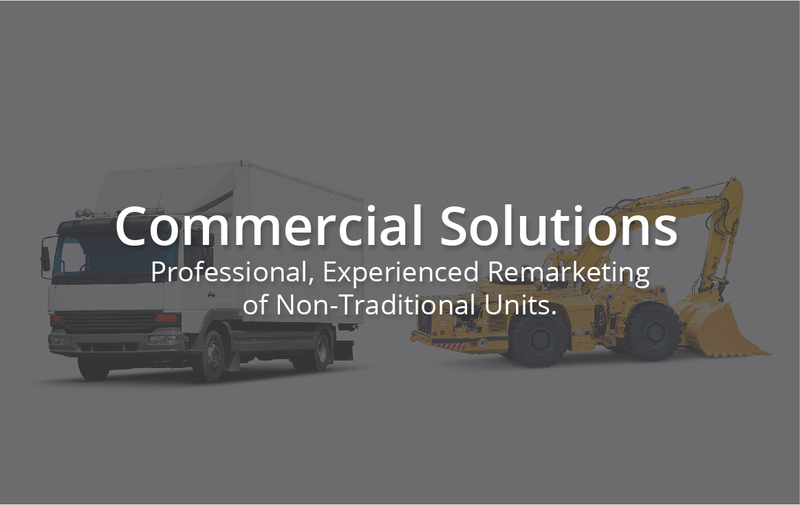 Professional, Experienced Remarketing of Non-Traditional Units. Serving local, regional, and national markets.